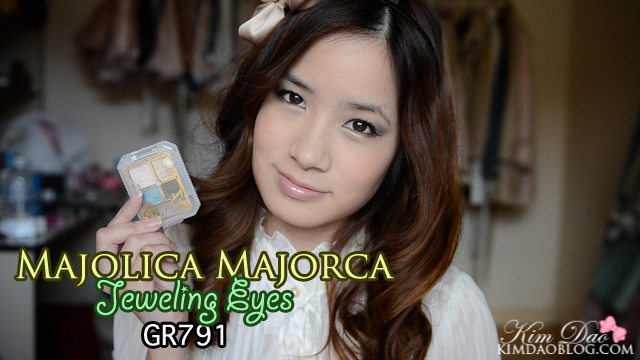 Today I am going to be reviewing the Majolica Majorca Jeweling Eyes in GR791. 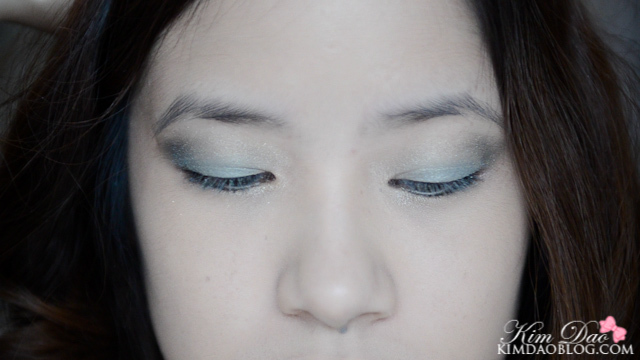 I love Majolica Majorca eyeshadows. 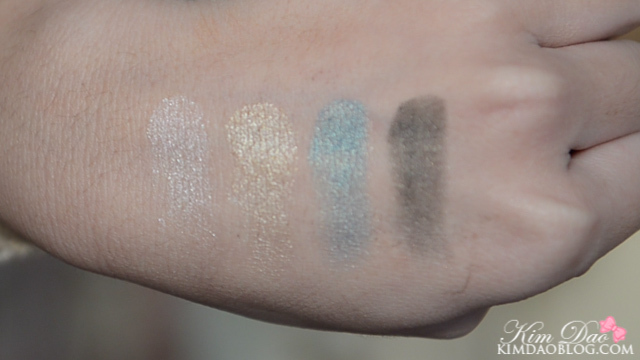 They are very pigmented and are very glittery, and I love shiny eyeshadows! 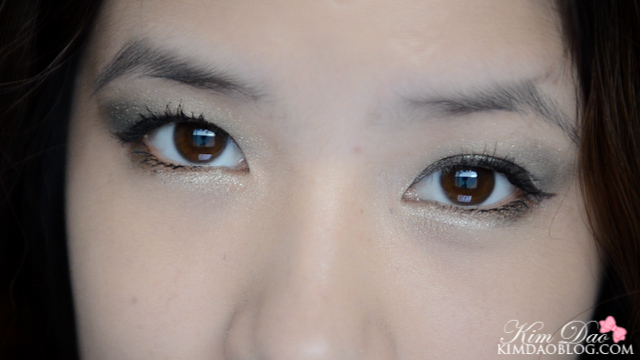 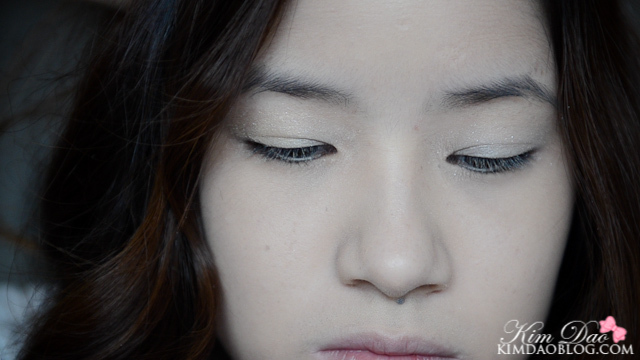 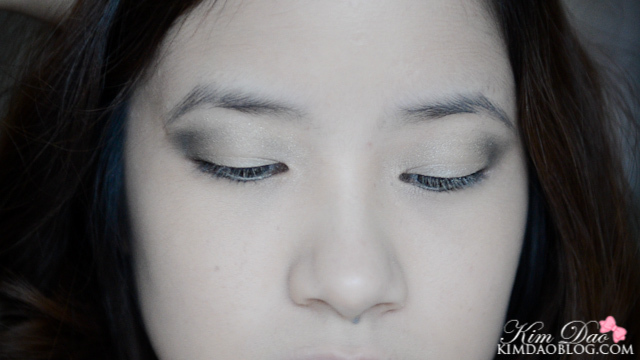 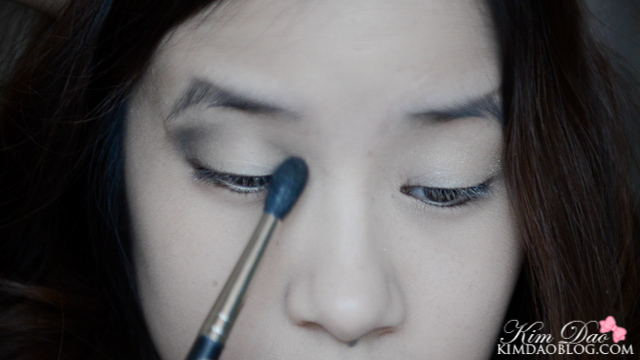 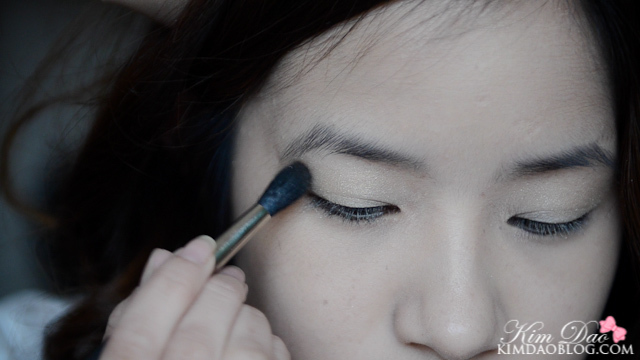 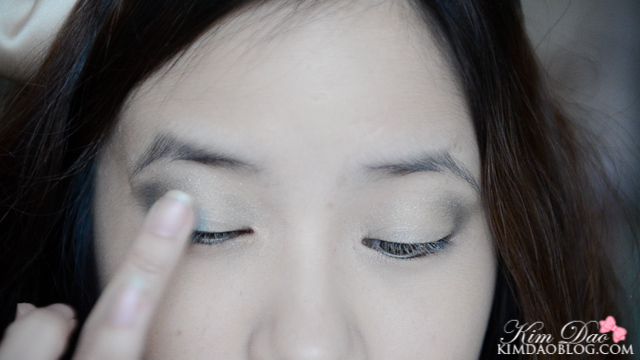 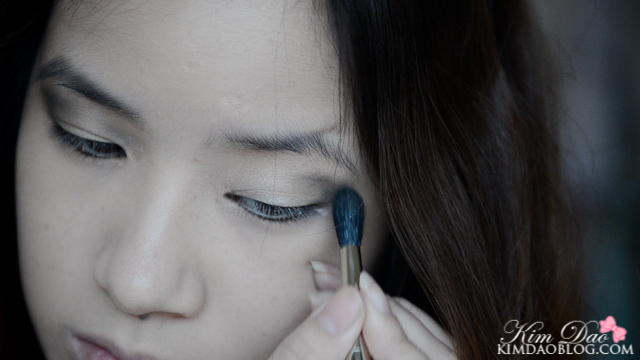 The eyeshadows blend easily and you can do a lot of different looks with the colours! 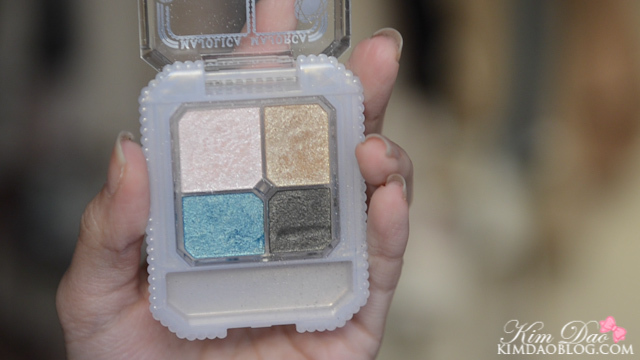 This palette came out for the Spring 2012 collection I believe.